Beautiful Aluminium Towel Radiators with their corrosion-resistance are perfect additions for wet environments like utility rooms and bathrooms. Offering many customisation options, our ranges allow you to choose the statement your towel radiator makes to your home. We are confident you’ll be able to find your perfect towel radiator. 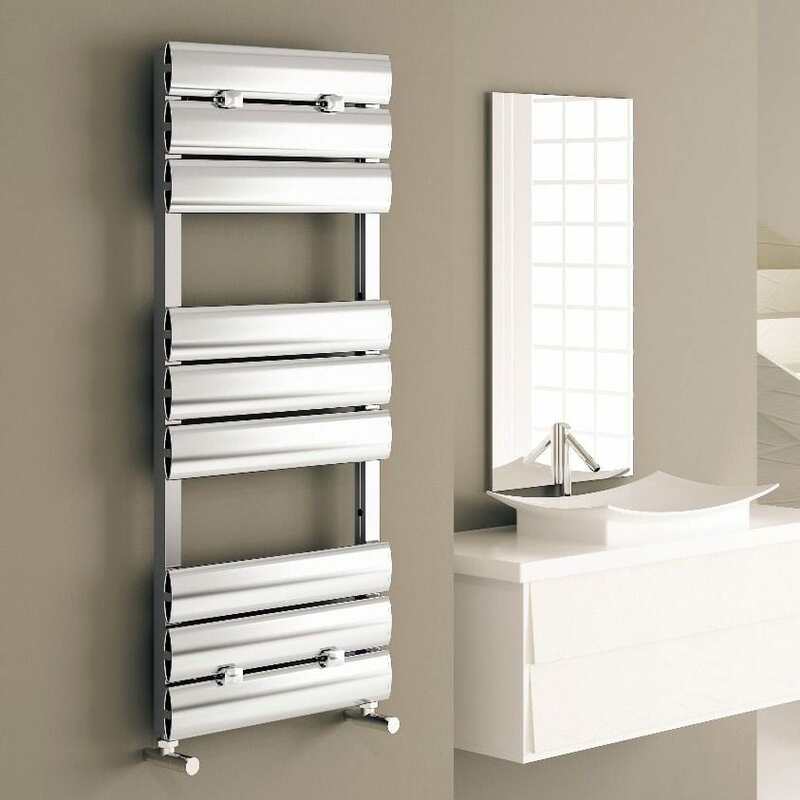 Browse our range of Aluminium Towel Radiators and heated towel rails today. If you have any queries, please contact us via our online enquiry form or give us a call on 01772 803725.